Learner driver car insurance from only £1.85 a day! As part of the DofE network, we are offering you specialist learner driver insurance at discounted rates. This offer is valid for DofE participants, their families and all DofE adults. You can buy anything from one month to five months cover. Visit the Covered Learner Driver DofE page. Your Covered Learner Driver discount is automatically applied to the quotes shown. Covered Learner Driver insurance is a car insurance policy only for learner drivers. It is entirely separate from the car owner’s motor policy. How much are the premiums with your DofE discount? There are some real key benefits to this insurance policy, however please check the policy wording to make sure that the policy meets your needs, which can be found on the Covered Learner Driver policy page. Only for as long as you need it – you can buy anything from one month to five months cover. This lets you spread the costs and allows you to have it only for as long as you need. Protected no claims bonus – protects the car owner’s existing policy no claims bonus and allows the learner to have access to cars other than a driving school’s. Fully comprehensive – it is a fully comprehensive policy in the name of the learner driver. This also protects any no claims bonus as the policy operates separately to any existing motor policy on the vehicle. Fixed price – the price is fixed, regardless of your age and most postcodes*. Cheaper – the policy protects the car owner’s no claims bonus and removes the expense of having to add additional young learner drivers to a car owner’s main policy. 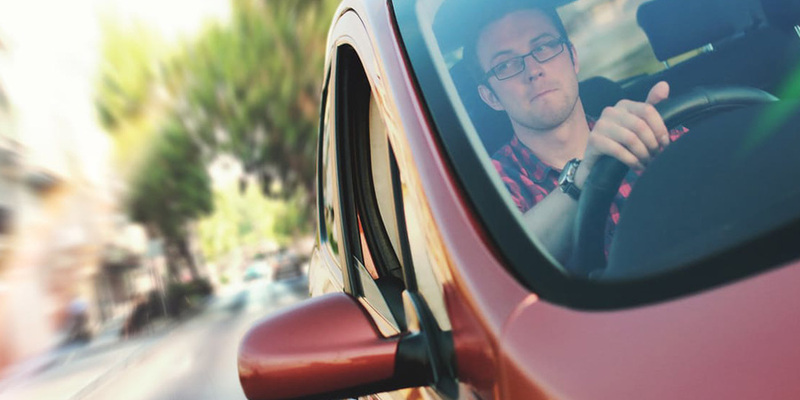 The policy covers the learner driver while driving under the supervision of someone over the age of 25 that holds a current full UK driver licence, has done so for three years or more and has been a UK resident for two years. Covered Learner Driver insurance offers five policy terms from £1.85 per day. This can be renewed as many times as required. The policy covers vehicles up to and including group 29 (1-50 grouping) and valued less than £20,000. There is a £300 excess on the Learner Driver Policy (this is lower than a traditional motor policy which normally requires a minimum of £700). For complete reassurance, the Covered Learner Driver policy has been developed with Covered Insurance Ltd and a rated Catlin Insurance Company (UK) Ltd, part of the International Speciality Insurance and Reinsurance Group. The Award Scheme Limited is an Introducer Appointed Representative of 3xd Limited, and Covered Learner Driver is an Appointed Representative of 3xd Limited, who are authorised and regulated by the Financial Conduct Authority.